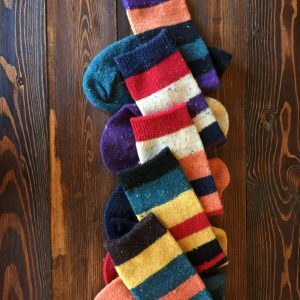 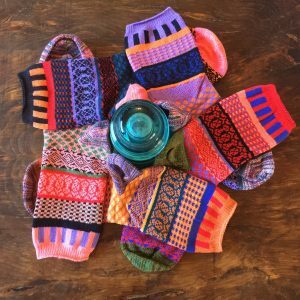 Perfect for school, work or play, our Mount Harvard socks come in those, “I gotta have it,” colors and style for anyone who wants to indulge their secret rebellion. 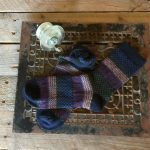 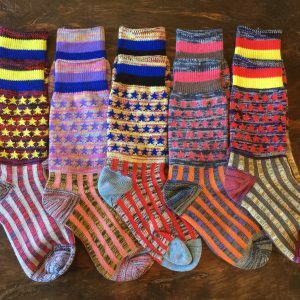 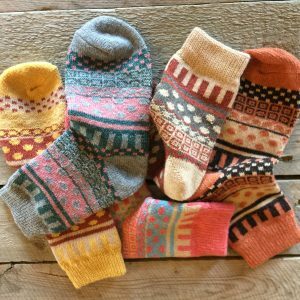 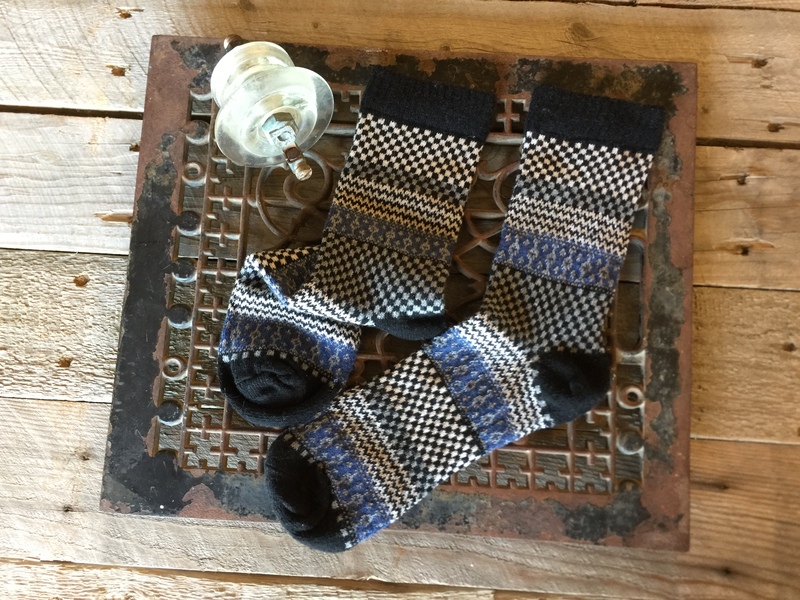 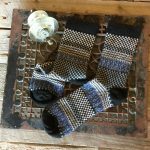 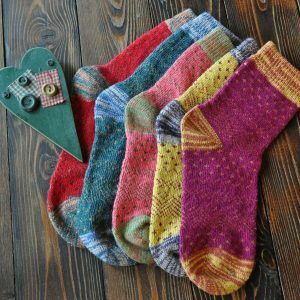 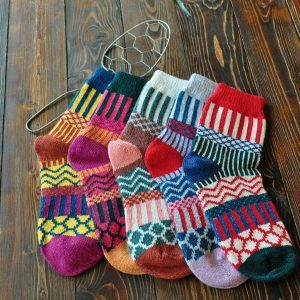 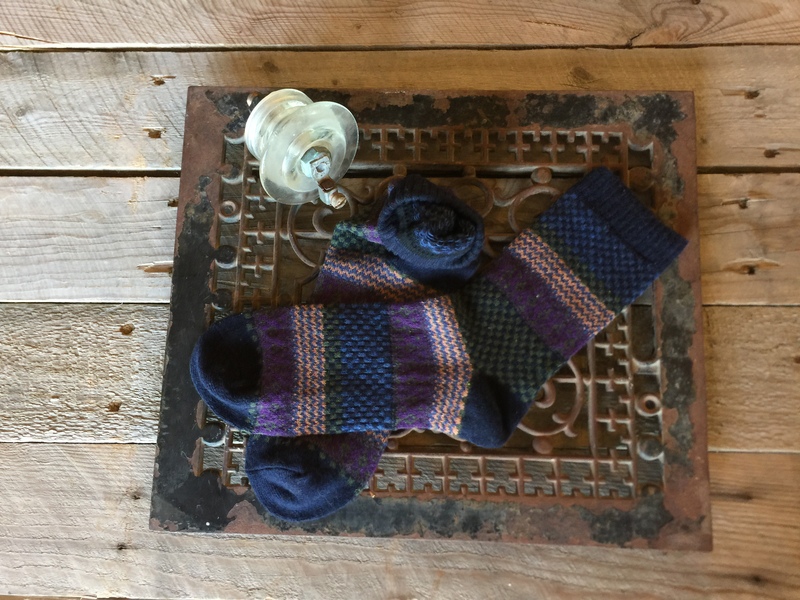 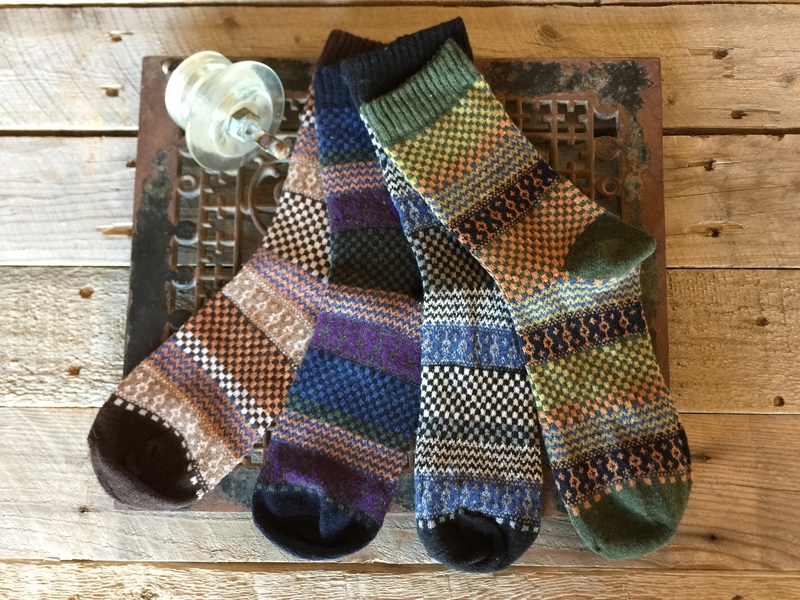 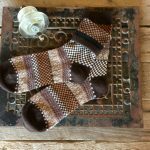 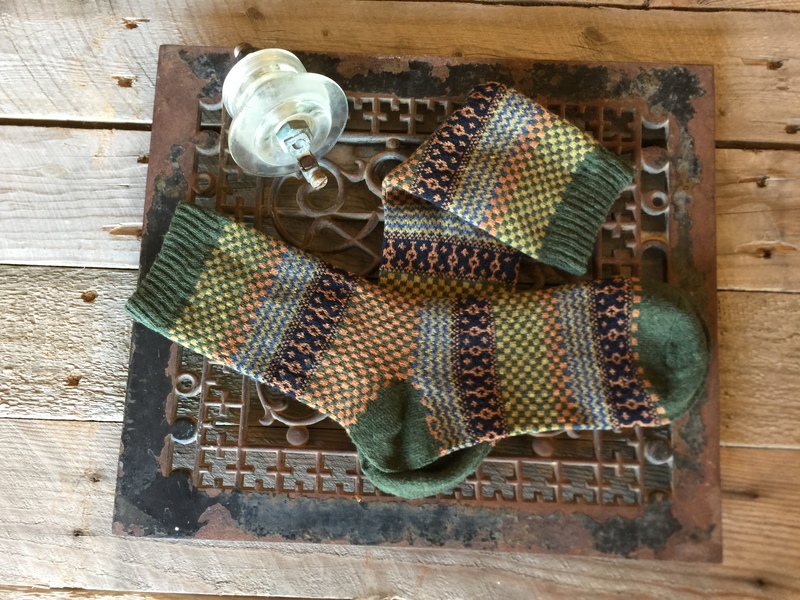 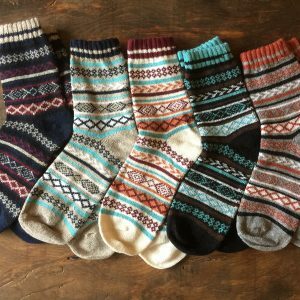 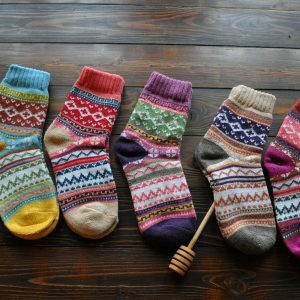 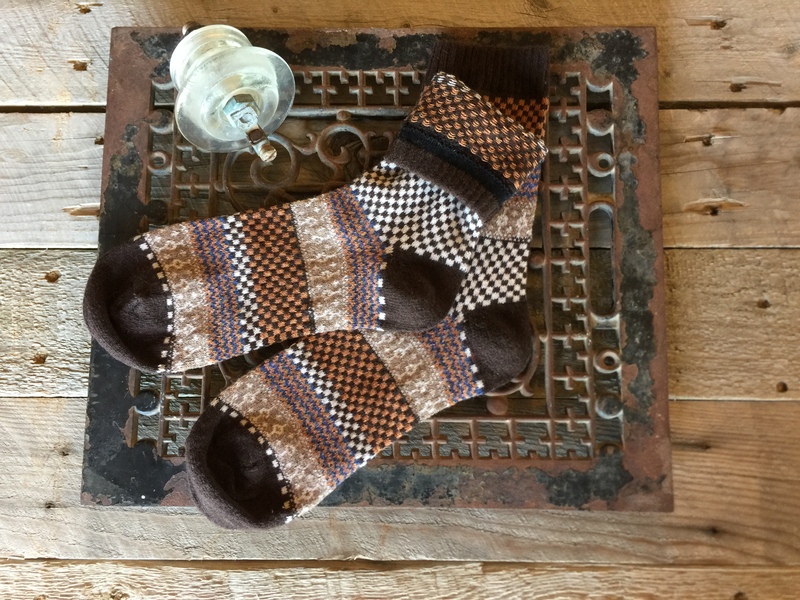 Made of merino and angora wools, these socks give you the wicking, softness and flexibility that an active person would want. 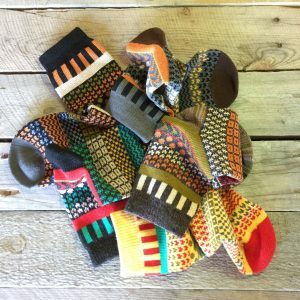 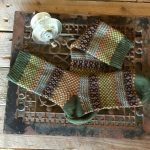 These come in four awesome color combinations and measure 7 1/2” from the center of the heel to the top of the cuff. 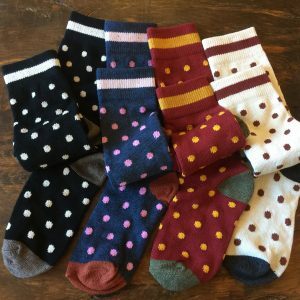 Machine wash and dry. 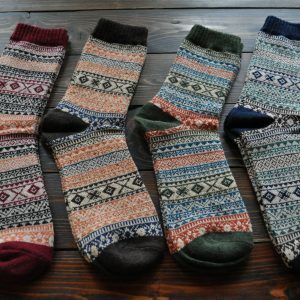 Made of 45% merino, 15% angora, and 40% polyester.